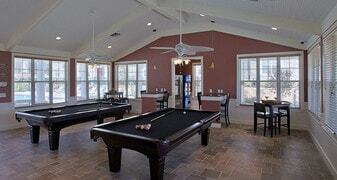 Your new home includes: 24-hour on-site maintenance, free on-site storage, full-size washer and dryer, and much more! 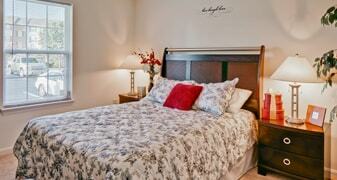 We have thoughtfully designed 1, 2 and 3 bedroom apartments with bright and open floor plans. Thank you for your interest in our community! Apply online today by downloading our printable application to get started. Our community offers comfort and convenience in a private tucked away setting with a friendly staff that is dedicated to making you feel at home! 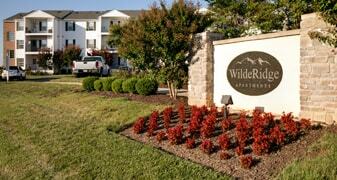 We are centrally located within walking distance to shopping, countless restaurants, and much more! Please ask about our Advantage Program! This program supports our community and our military. Amenity package available!